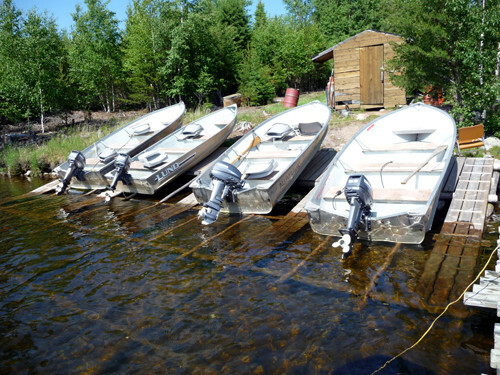 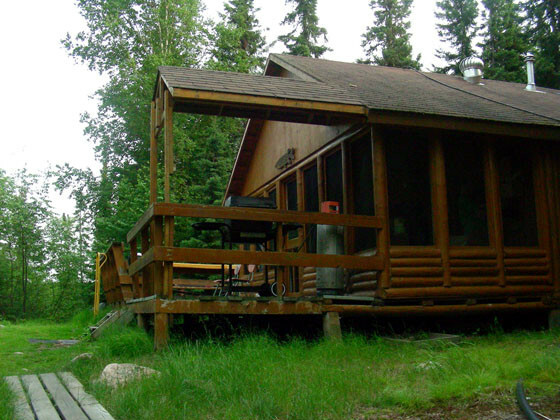 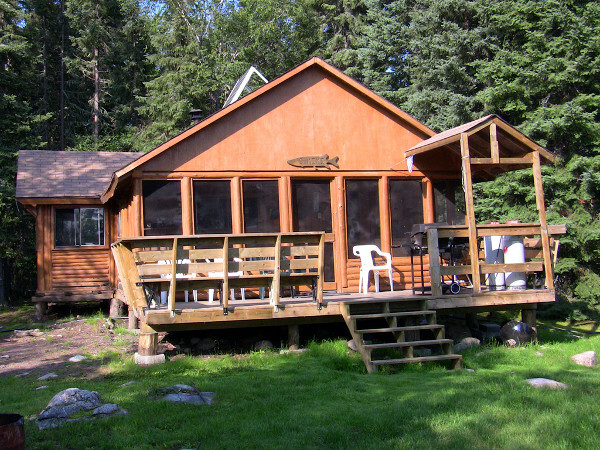 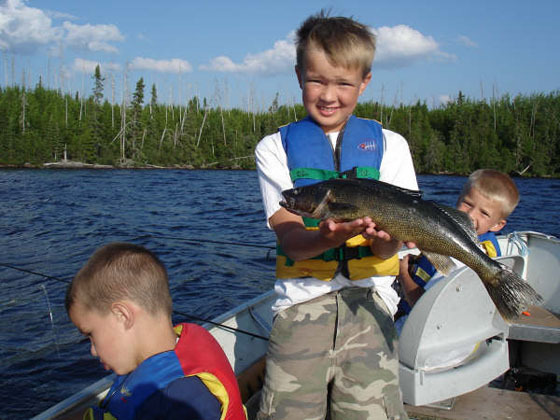 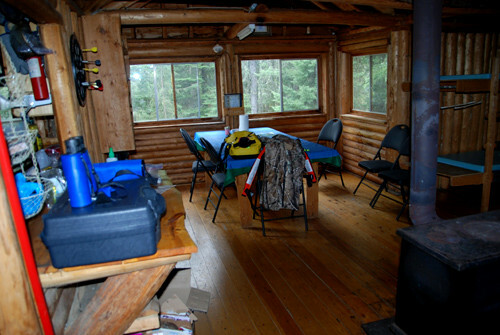 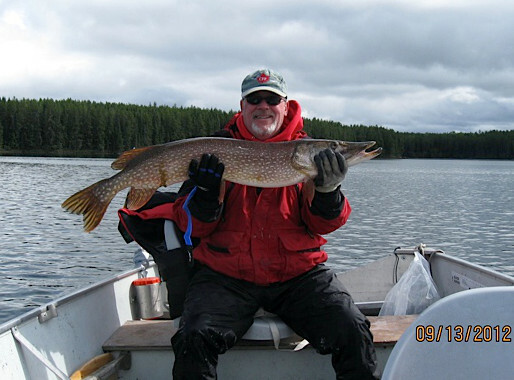 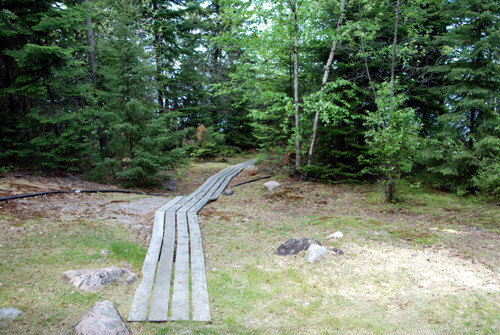 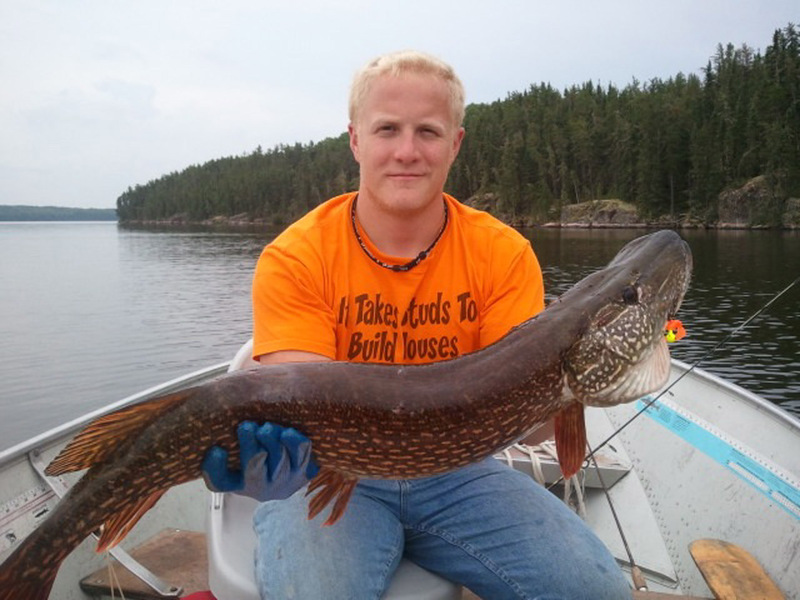 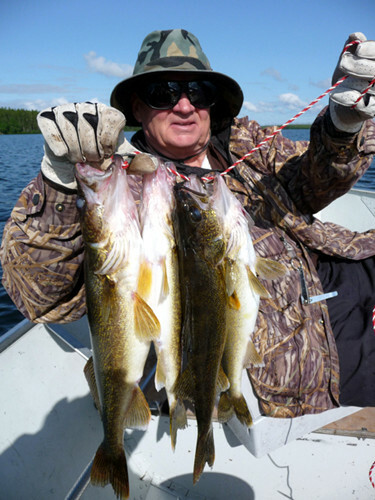 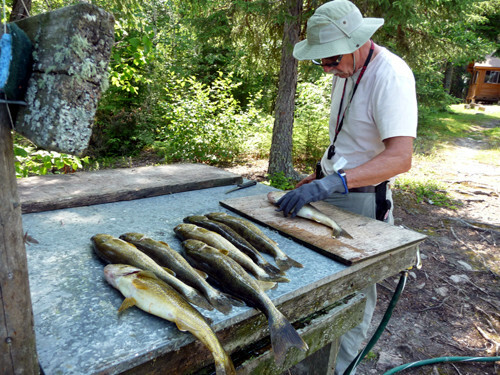 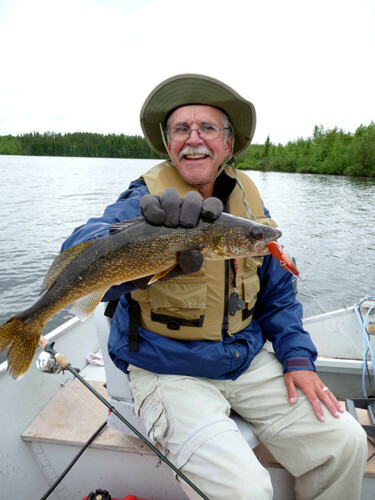 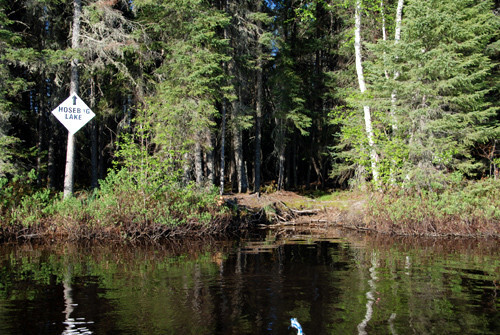 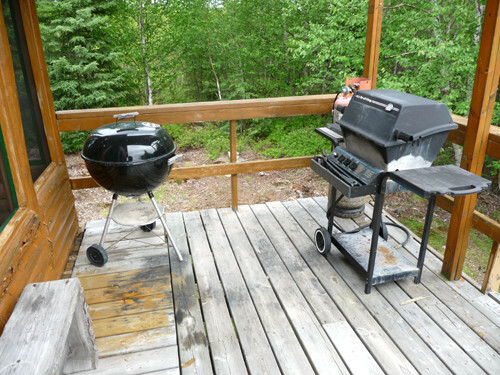 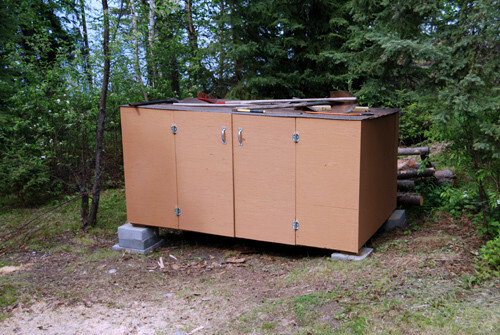 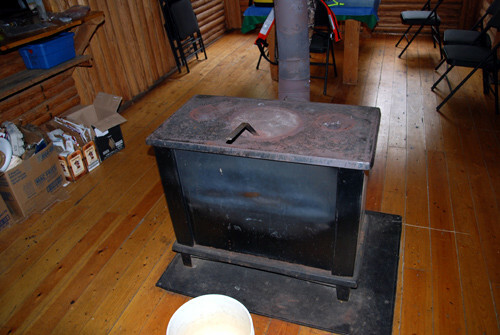 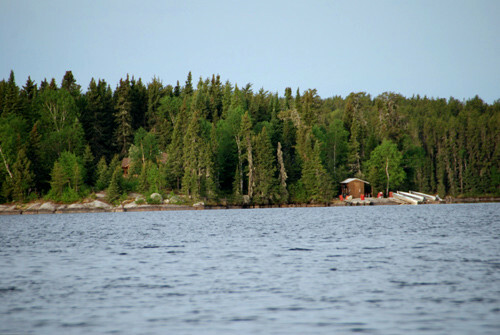 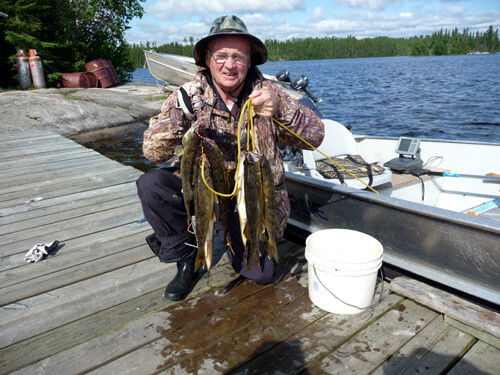 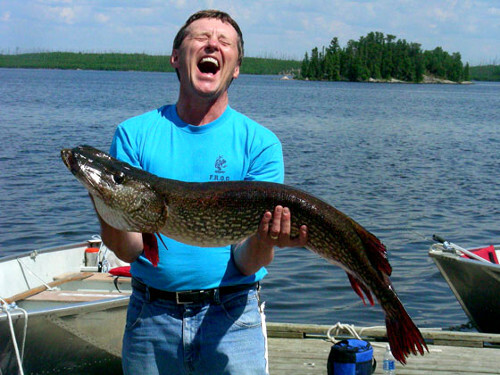 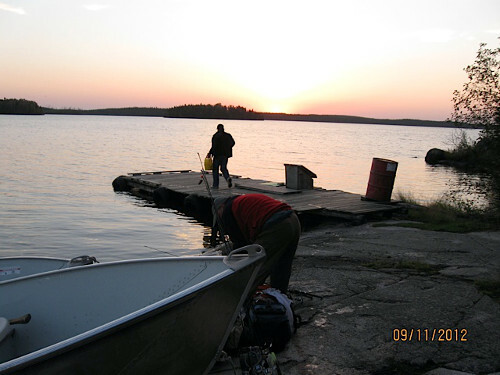 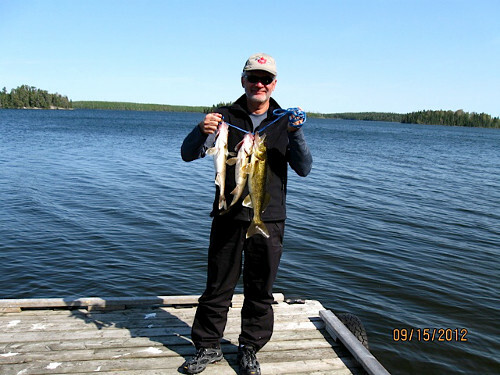 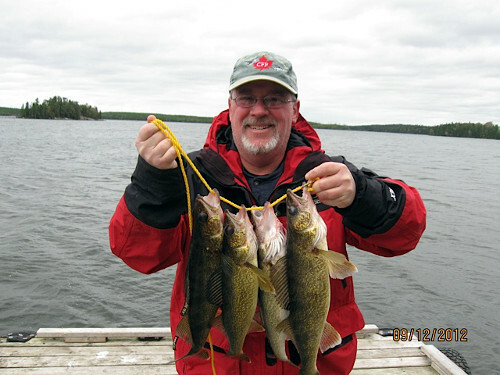 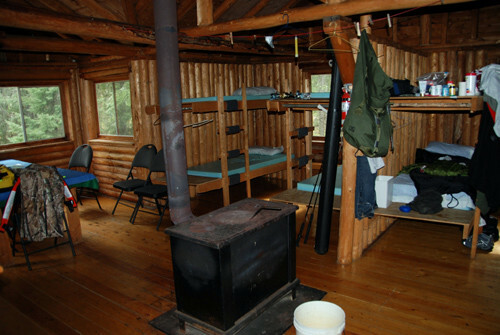 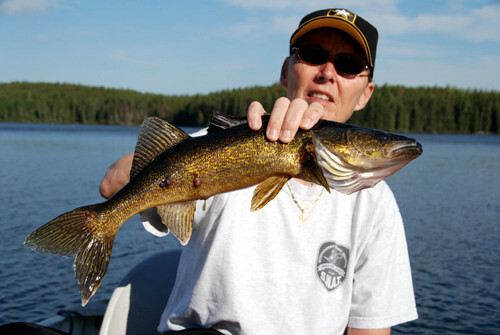 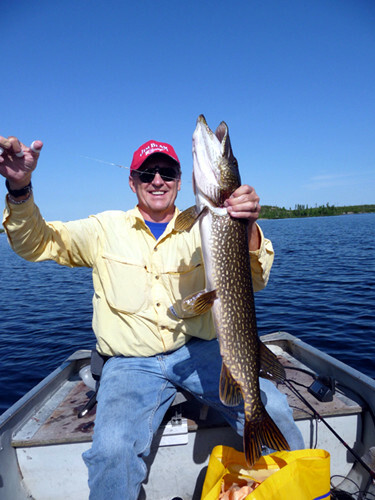 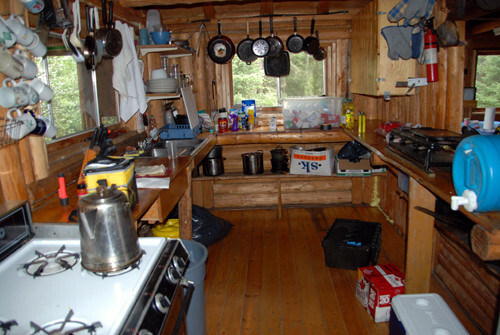 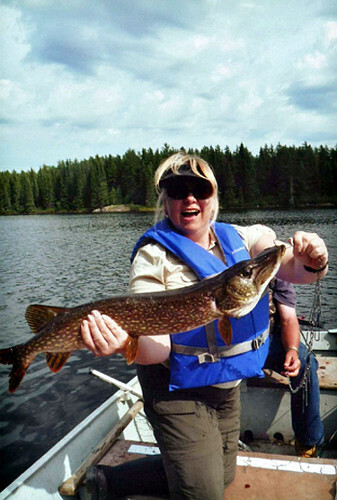 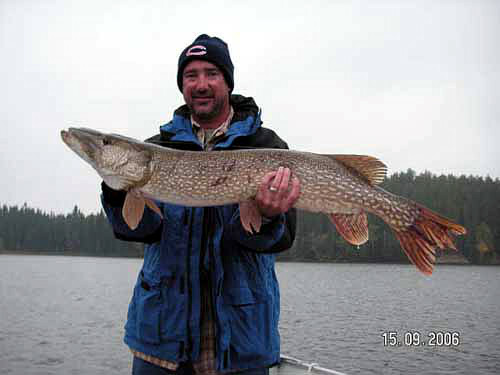 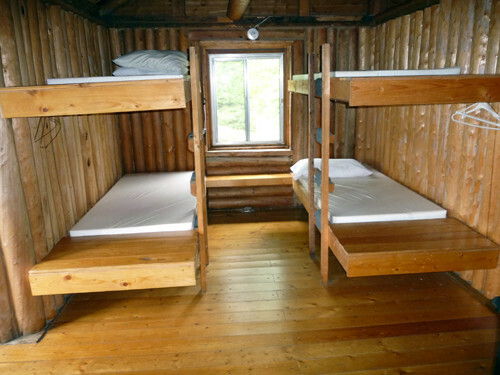 Mimi lake is known for its abundance of walleye and trophy northern. 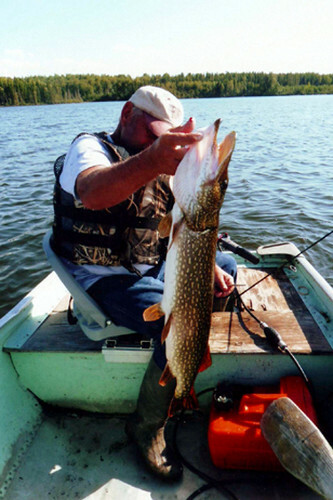 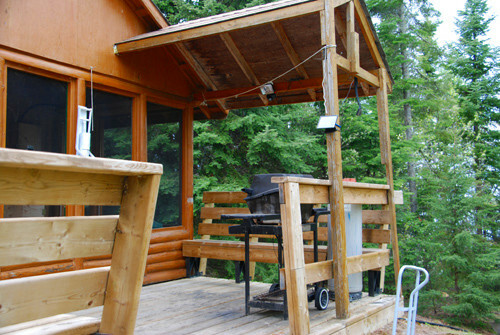 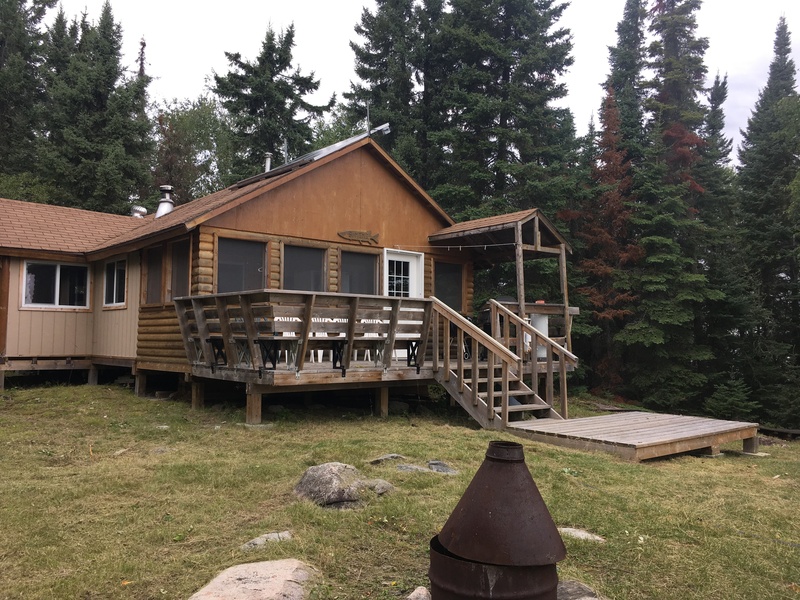 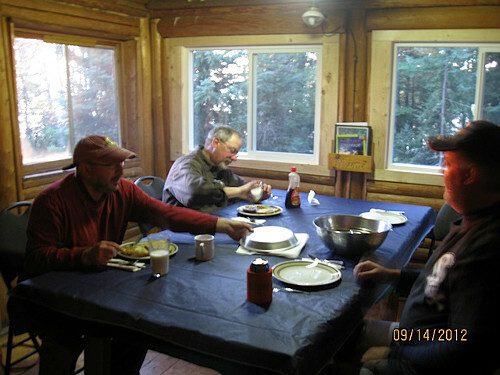 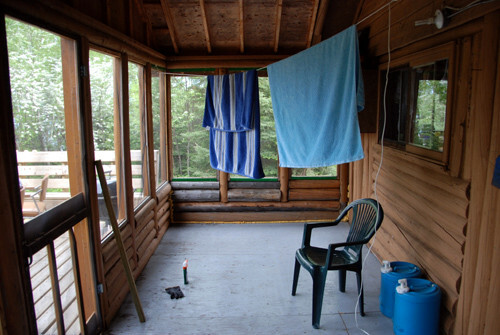 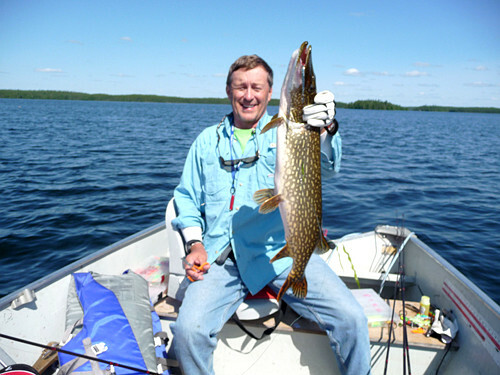 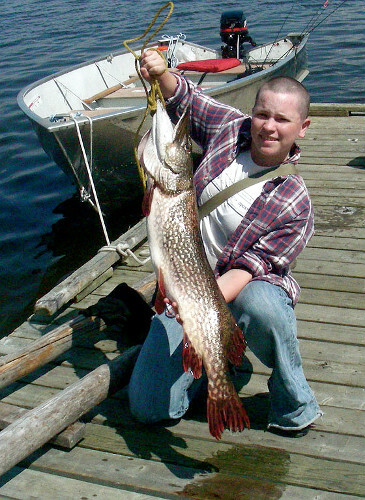 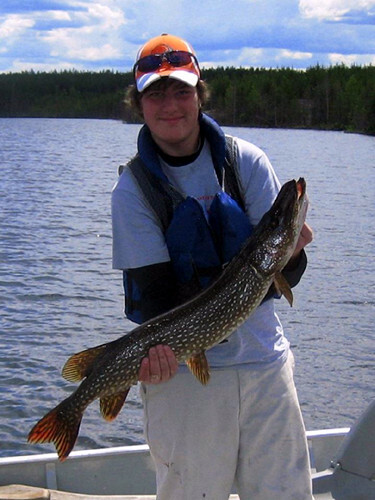 The portage lakes accessible from Mimi provide near guarantees of catching a trophy northern in an afternoon of fishing. 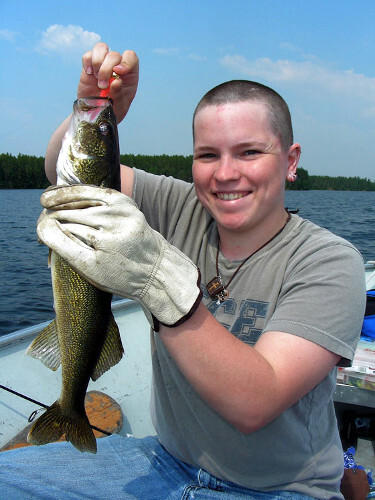 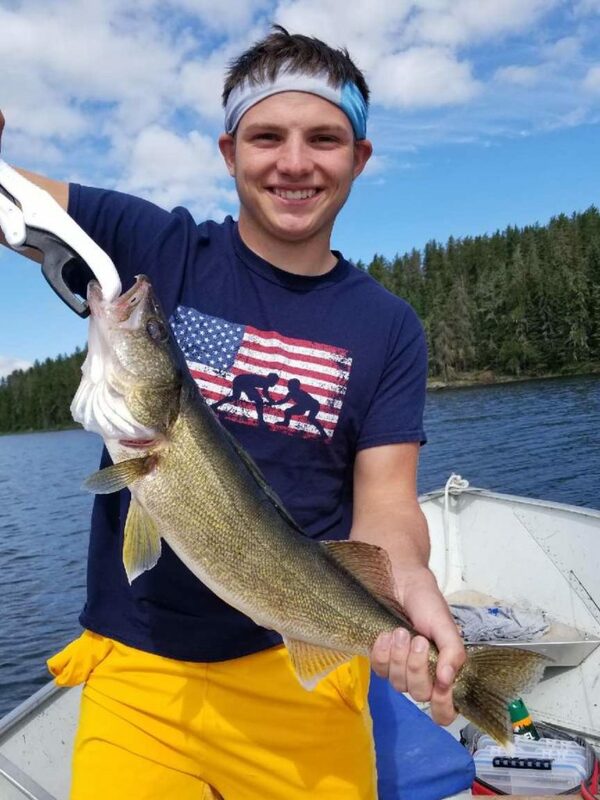 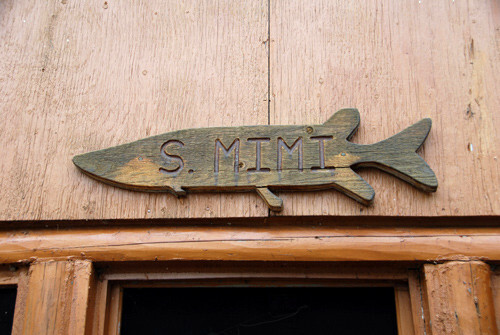 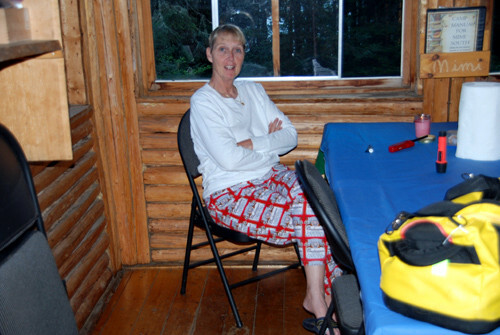 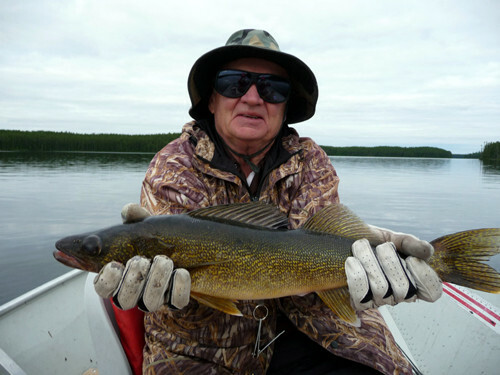 Mimi lake has produced record numbers of walleye caught. 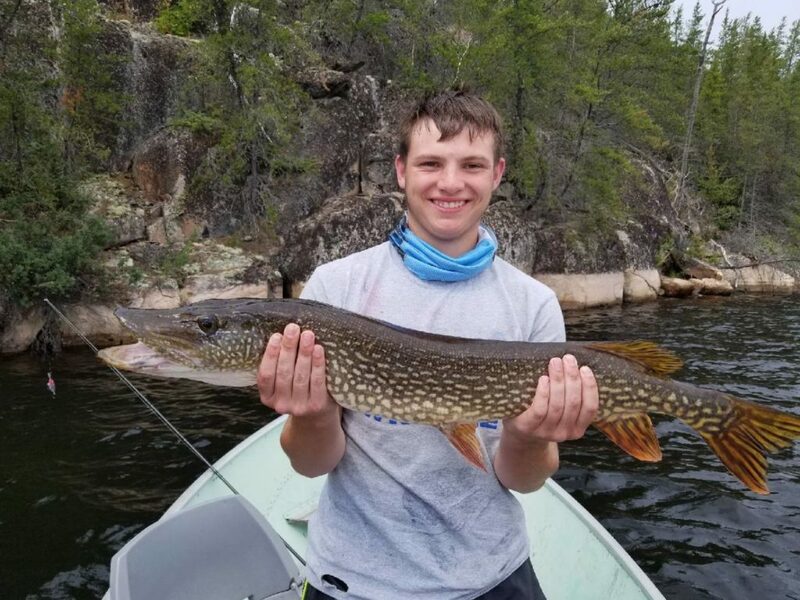 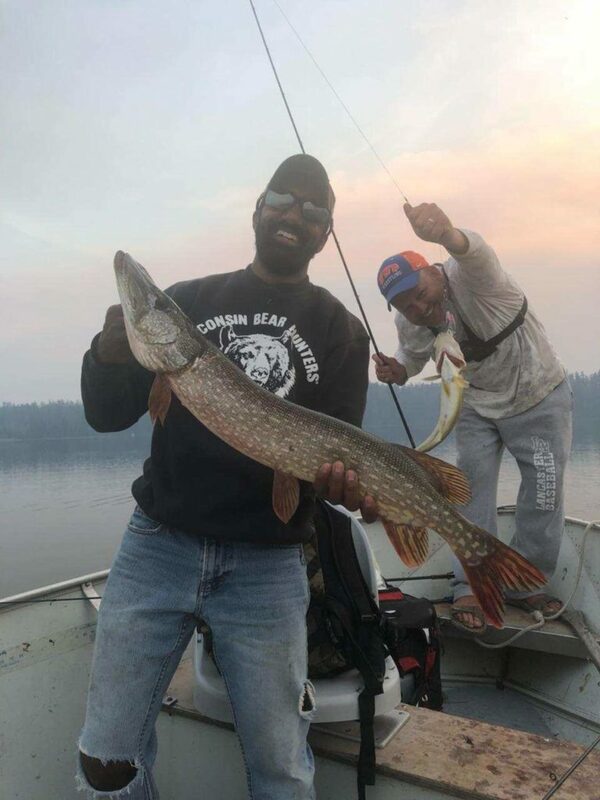 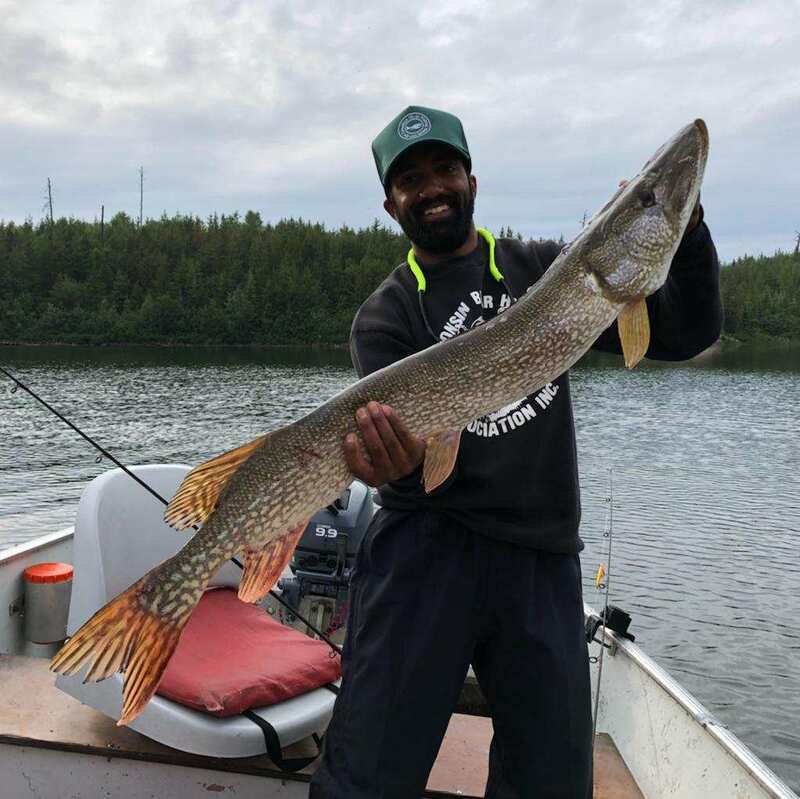 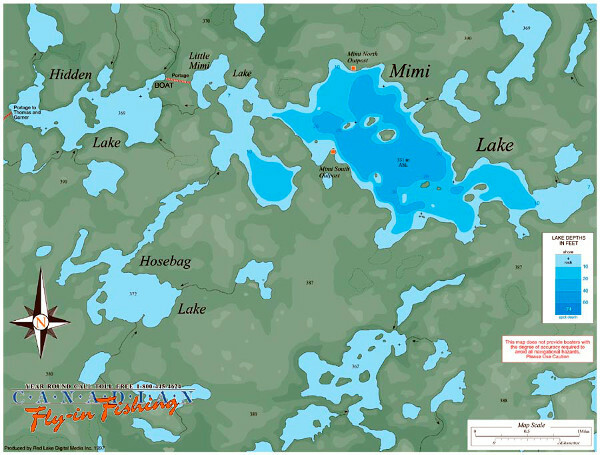 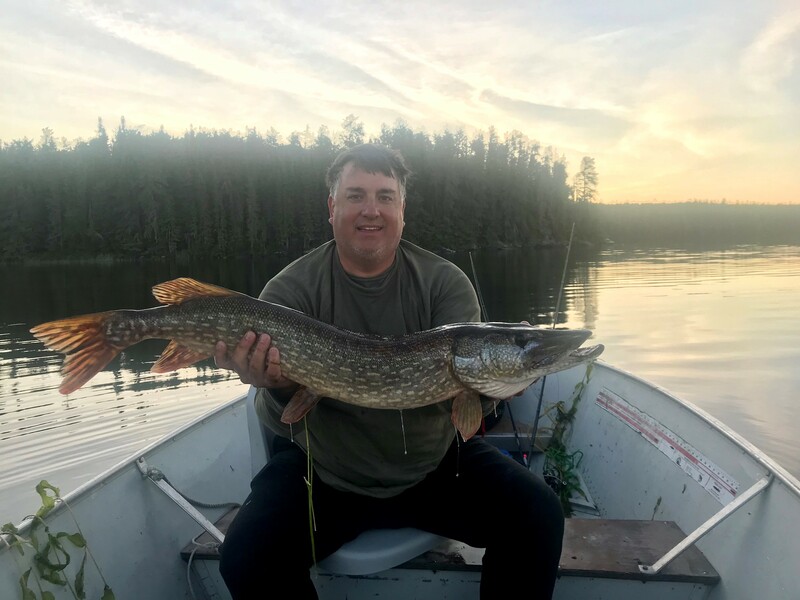 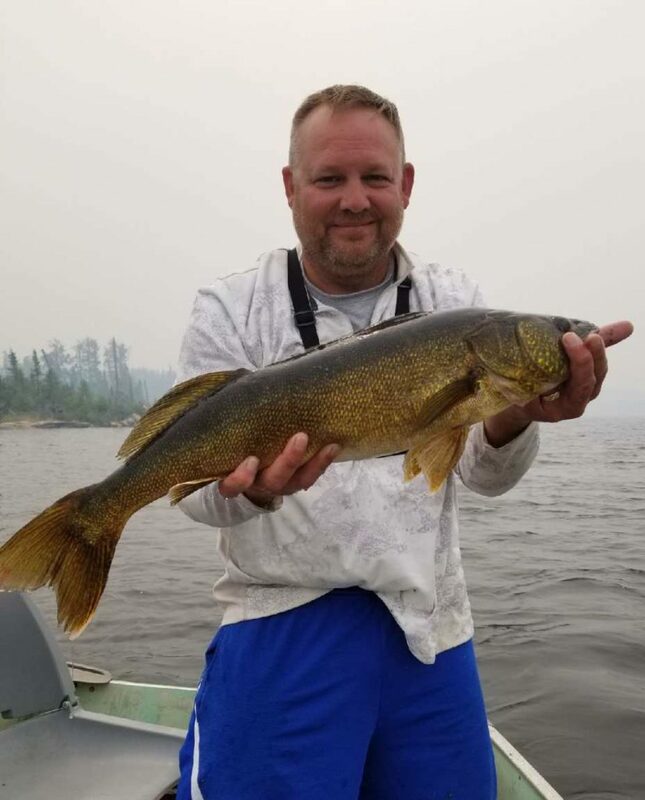 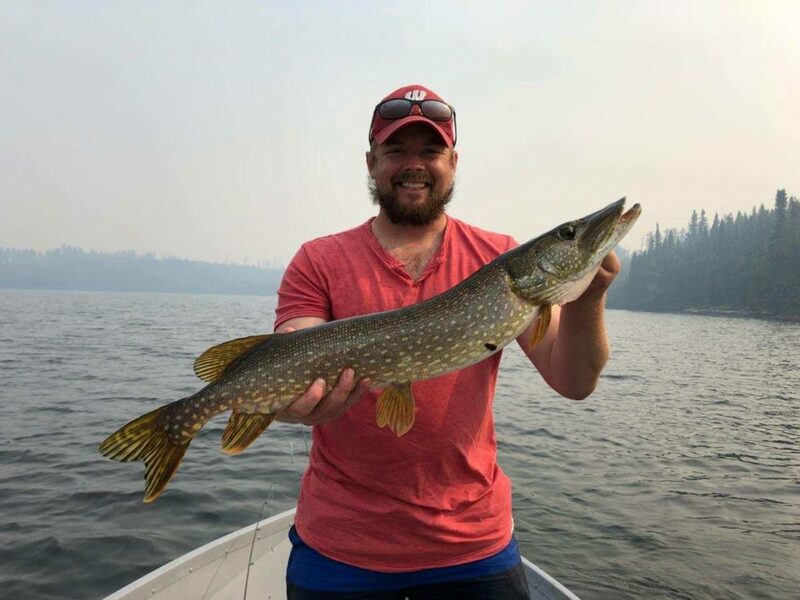 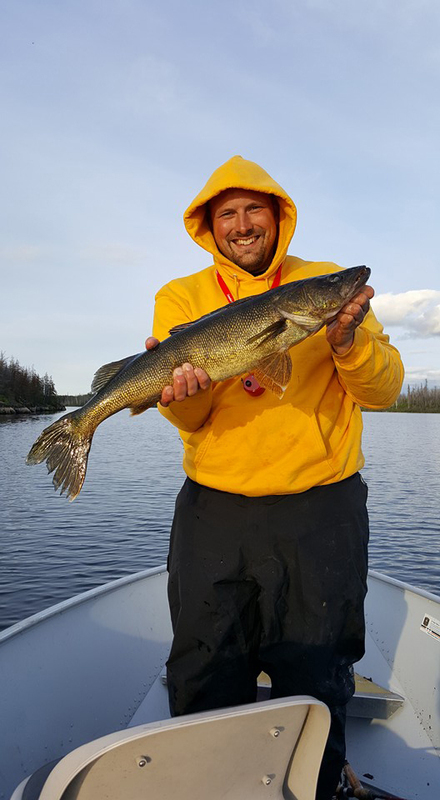 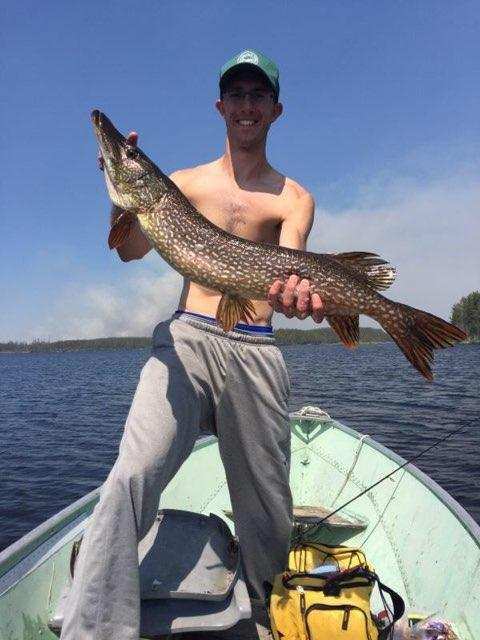 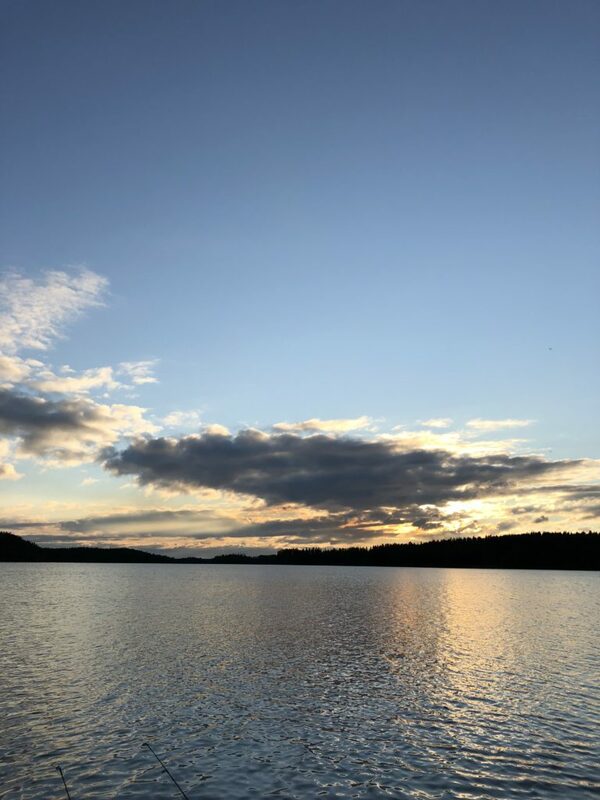 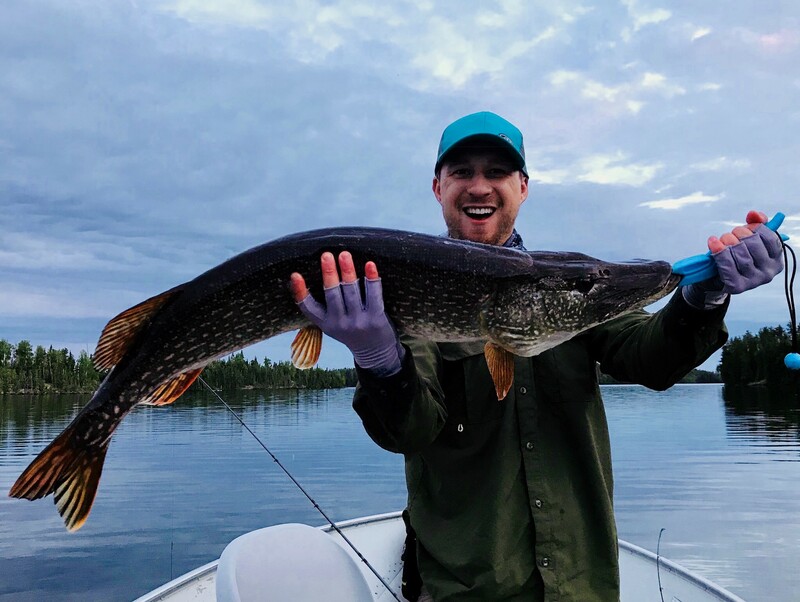 Mimi lake and the portage lakes accessible from Mimi give the adventurous angler excellent opportunities of hooking trophy northerns in the 40 plus inch range. 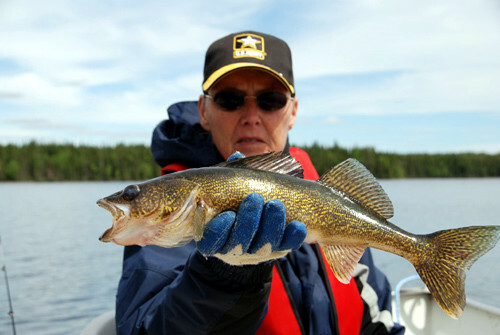 Our Conservation Policy guarantees this excellent fishery will still be in existence far into the future. 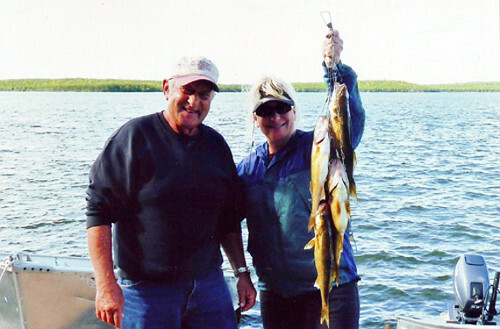 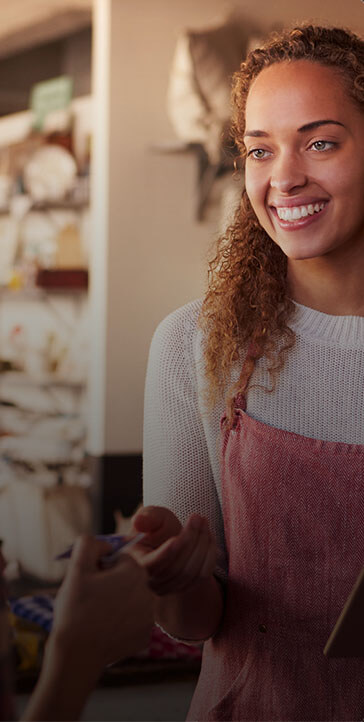 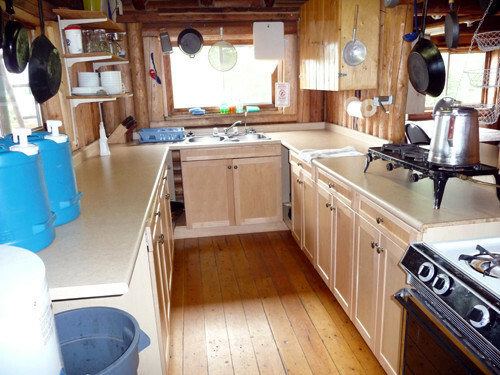 Bring those grandkids and show them what Grandpa has been experiencing. 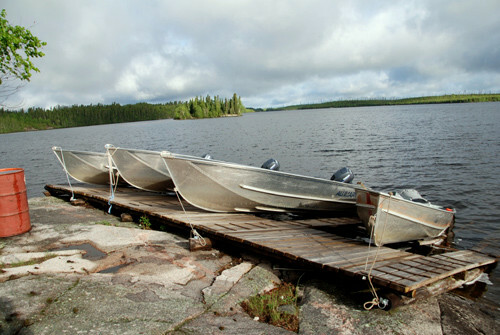 There are two portage lakes, Hidden and Hosebag.